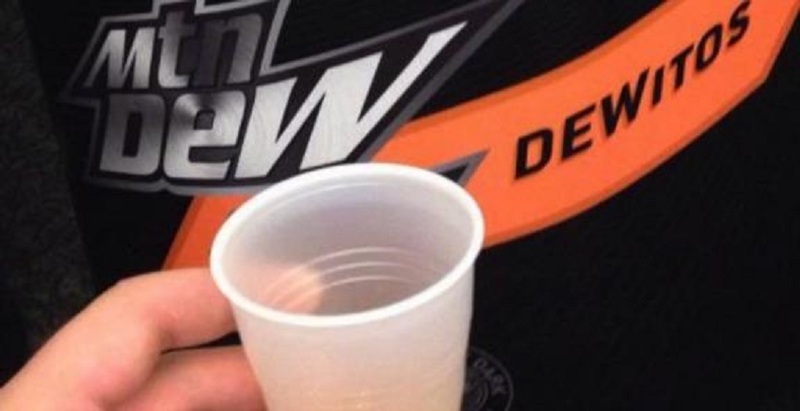 Dewitos - Doritos Flavored Mountain Dew Is Here - Would You Drink It? 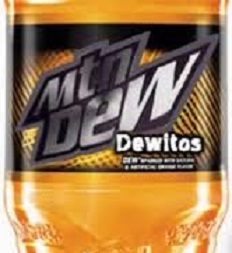 The combination of Mountain Dew and your favorite cheesy Doritos chips may sound a bit strange at first. So strange that most people didn’t even believe it. But PepsiCo has confirmed in a report that it is experimenting with a Mountain Dew flavor that incorporates the nacho cheese flavored chip. I guess we will just have to wait to see if it hits store shelves. If it does, will you try it? Watch This Kid’s Epic Freak Out – What Would You Do?